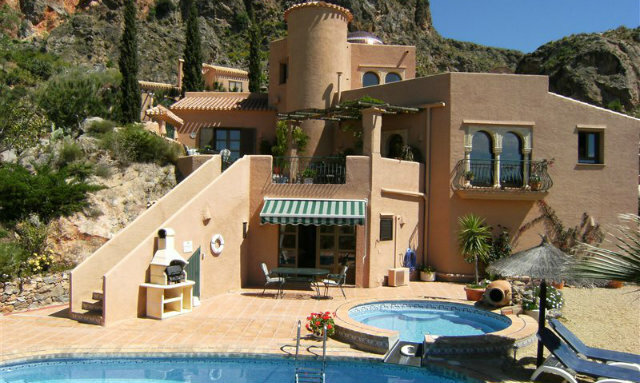 Luxury Spanish Holiday Villas - Almeria Spain Villas - My selection! I've handpicked the following for your! Happy Browsing! 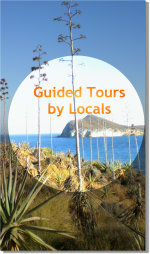 Nestling in a secluded cove near San Juan de los Terrenos, well off the beaten track. Ideal for up to 3 families holidaying together or large groups. Located between San Juan de los Terrenos y Villaricos at the beach front of Cala Panzio. Fully refurbished and tastfully decorated. Pure Luxury! 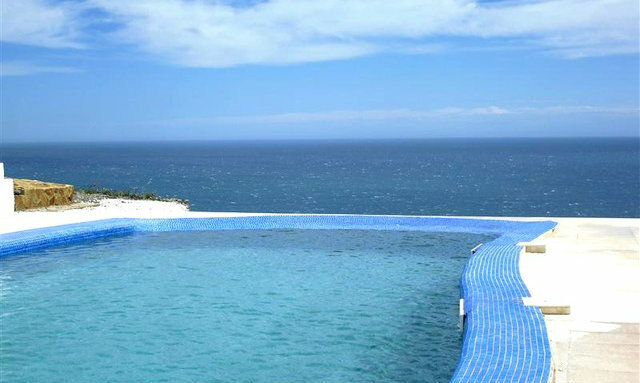 An ideal vacation property for family gatherings or groups from 4 to 30 people. A Luxury Eco Retreat for body and soul! 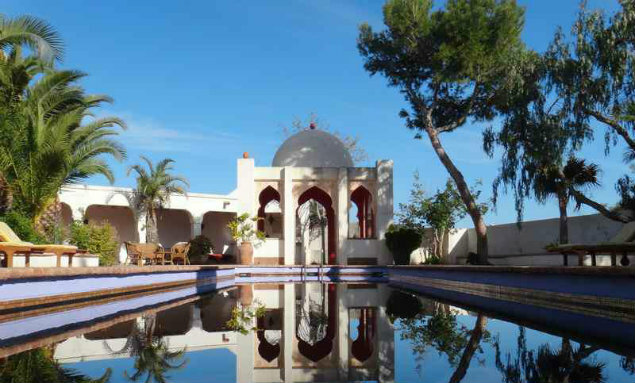 Situated between Mojacar and Bedar, on top of a small hill, overlooking the Costa de Almeria. Pool, Terraces, Solarium. Provides everything for a luxury holiday. 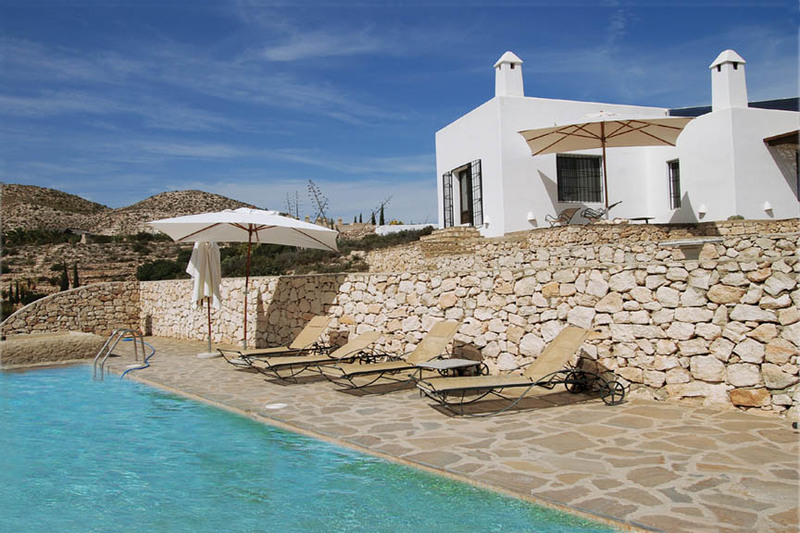 Nestled in Sierra Cabrera with beautiful views over mountains and valley, this villa features a pool, whirlpool, terraces etc.